4k00:09 Solar glare and waves, a man walks along the shore. Mountains in the distance. 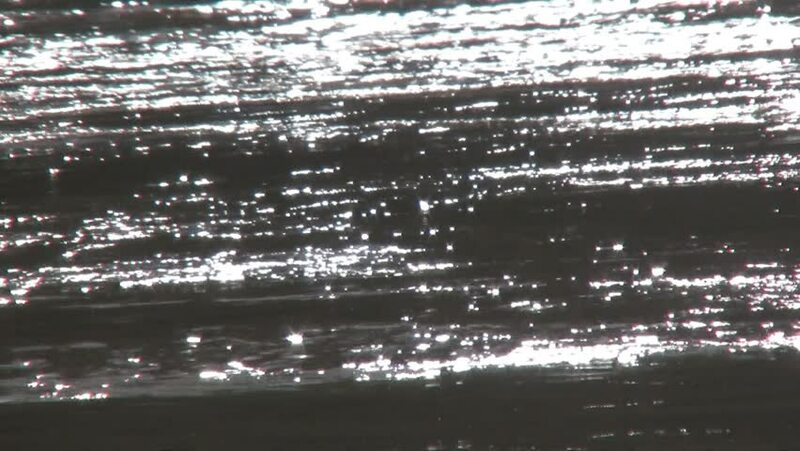 hd00:20Slow motion video of a flowing river with sunbeam highlights.